Join Professor Emerita of Art, Dr. Judith Peck, for a Garden/gallery tour, an introduction to sculpture tools and techniques, a workshop for kids, and refreshments. 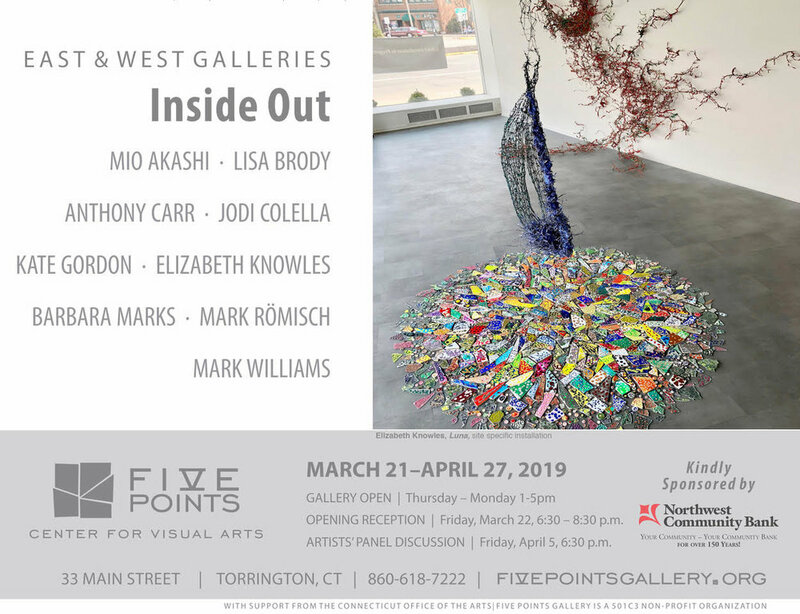 The welded sculptures are currently on view in Meredith, New Hampshire, where they have been on display since spring 2018 - through May 2019 - in the yearly Meredith Sculpture Walk. Brigitta Varadi is participating in the Spring Break Art Show in NYC in a group show, The Passionate Shepherd, curated by Chashama. The exhibition is in the W 36 Booth on the 2nd floor. Spring Break is at 866 UN Plaza an is open from March 6-11. MORE INFO . She is also co-curating, Tales of Diverted Reality, a one-night event on March 7th that includes a Manhattan Bridge Projection*: Public Art Video Exhibition. The event is located at Anchorage Place and Pearl St., Brooklyn, New York 11201 *The best place to view: from the Pearl Street Triangle. Live Streaming of the event can be viewed on the LIGHT YEARS FaceBook page. 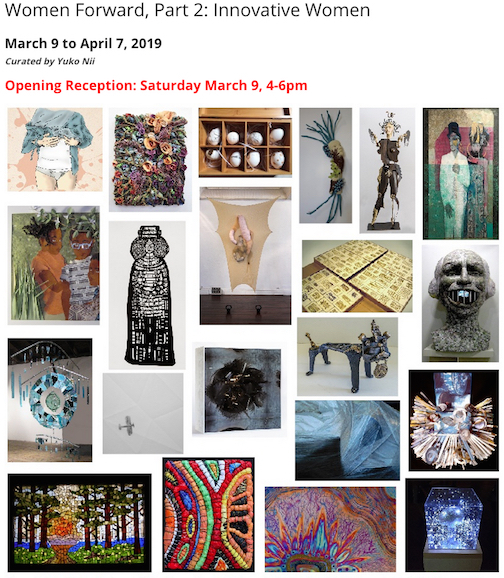 Thea Lanzisero, Stephen Keltner, Sawyer Rose and Lisa Nanni will be in the group show ...dream again at Plaxall Gallery, opening March 9, 7 -10pm. MORE INFO Performances of William Shakespeare's The Tempest will also be taking place from March 15-31. Please join him for the celebration. What is space? What is your space? Where does your space end? What are you responsible for? Where does our space overlap? How does one thing affect another in space? What happened to the bull’s space when the ‘fearless girl’ was installed on Wall Street in New York City? 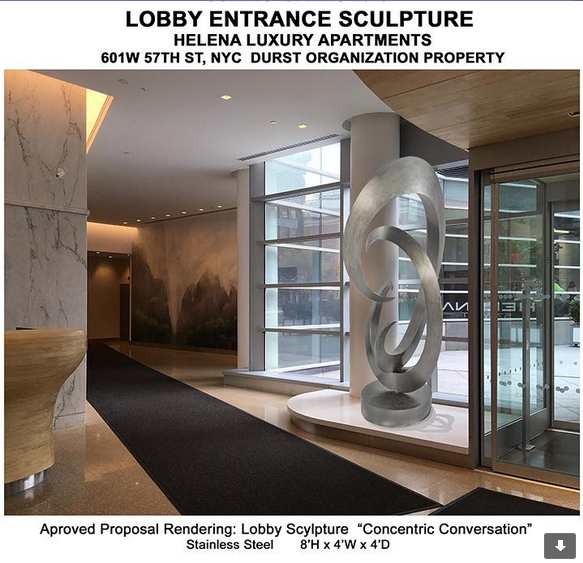 How does sculpture In the space affect the you the audience? How does sculpture then become political? What is the politics of space?